Nomura hopes to showcase some progress at this year's events. Tetsuya Nomura, the director of Final Fantasy VII Remake for PlayStation 4 and Kingdom Hearts III for PlayStation 4 and Xbox One, provided a development update via an interview in the latest issue of Weekly Famitsu. This year is the 15th anniversary of Kingdom Hearts, the 20th anniversary of Final Fantasy VII, and the 30th anniversary of Final Fantasy, so what can we expect? Will you release a complete package including Kingdom Hearts HD 1.5 + 2.5 Remix and Kingdom Hearts HD 2.8: Final Chapter Prologue? What’s the state of Kingdom Hearts III‘s development? 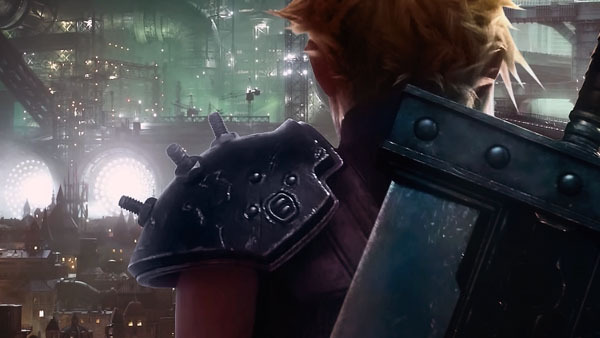 What’s the state of Final Fantasy VII Remake‘s development? “We’re steadily progressing on production. While we are making them, I apologize that the wait will be be a bit longer for Kingdom Hearts III and Final Fantasy VII Remake. I am very sorry, but to that degree I will make a game that will meet your expectations.